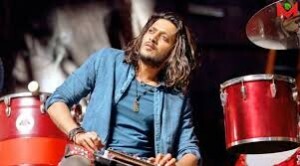 Riteish Deshmukh’s character in his upcoming film, Banjo, is a local street musician known for his smoking habits. Riteish being a non-smoker, herbal cigarettes were used in the movie to make his performance look more authentic. Banjo, produced by Eros International, directed by Ravi Jadhav, starring Riteish Deshmukh and Nargis Fakhri releases on 23rd September!